Showing Products 1 to 21 of 29 Products. A brilliant follow-up to I Will Love You Anyway. 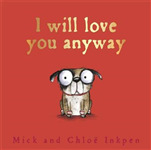 A brilliant follow-up to I Will Love You Anyway from the creators of Kipper and Zoe and Beans. Another story based on the BAFTA award-winning television series. 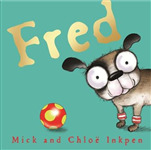 Another best-selling title from the award-winning creators of Percy the Park Keeper and Kipper. 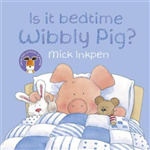 A full-length board book of the classic story about Wibbly Pig, who is going to bed, but isn't QUITE ready to go to sleep. Learn the alphabet with Kipper in this fun-packed story book! 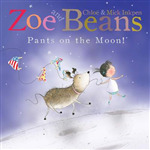 Take a trip into space with Zoe and Beans! 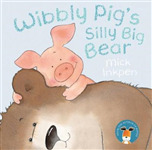 A full-length board book of this classic Wibbly Pig story. A wonderful new gift collection containing seven of Mick Inkpen's best-loved stories. A classic Kipper picture book about the changing seasons and the months of the year. A full-length board book edition of this classic Kipper story that has sold millions around the world. 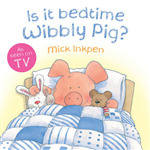 A stunning new edition of this bedtime classic to celebrate 21 years of Wibbly Pig.